Posted on March 7, 2018 Author pobera	No Comments on Meet Zeily Perez, winner of this semester’s “Share Your Co-op” contest! Meet Zeily Perez, winner of this semester’s “Share Your Co-op” contest! 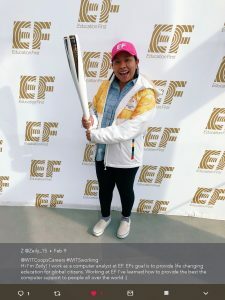 “EF Education First” sponsored the 2018 Pyeongchang Olympics, giving Zeily “Z” Perez a chance to hold the Olympic Torch while on co-op. Tell us about yourself: My name is Zeily, but everyone knows me as Z. I am a 4th-year computer networking major en route to graduate in August 2018. Where was your co-op? And what did you do you there? 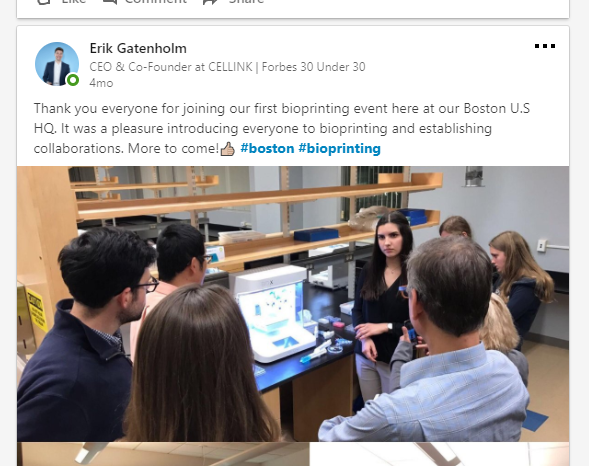 My co-op was at EF Education First in Cambridge MA, and I am currently working there part-time. I started my co-op in September 2017 as a member of the Technical Support Team. But as the months went by my manager decided to have my role changed to an Associate Desk Analyst. What does EF do, and what is it like to work there? EF is an international travel agency, and our mission is to open the world through education. Working at EF has been fun and such an enjoyable learning experience. I get to interact with users from all over the world and help them with their computer/software needs. Since this is a travel agency that aims to transform dreams into international opportunities, there are many young souls that work here.EF is all about their open space and no cubical environment; this is what makes going to work fun! From the ping pong tables to many open areas, to North Point Park is our backyard to the restaurant/bar on the first floor there is always something to do if tired sitting in your pod. While on co-op, what project(s) were you a part of or working on, that has inspired you? There was a cool project where I worked with the San Jose, Panama office. They requested assistance for their computers that needed to be reimaged to our configurations and applications. As the time went on, my manager and I noticed that it was a bigger project than expected. Their office hasn’t been properly equipped with the new technology systems and their office was outdated with the latest configurations. 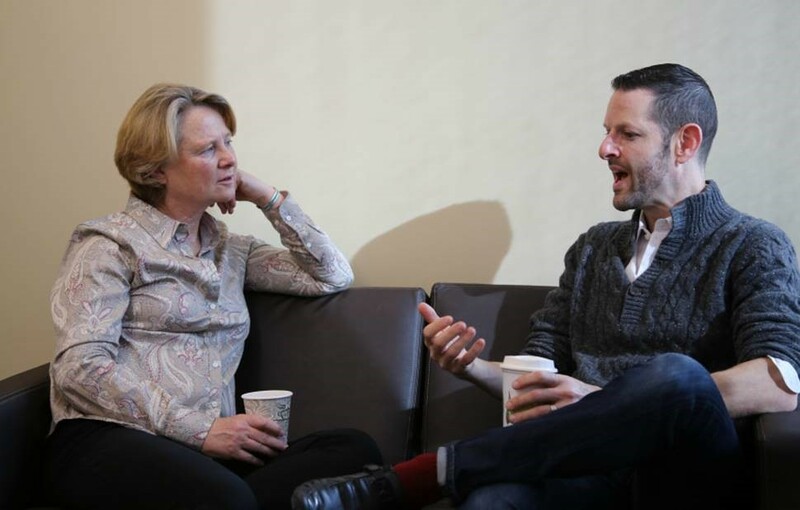 This project helped me better my communication skills (emailing, phone calls, Skype calls, video conferences) and ability to be comfortable in failing and asking for help from higher-ups (most of them based in London) to reach my goal. Based on your co-op experience, what industry/position do you see yourself in the future? I haven’t figured that out yet. All I know is that I want to help people, travel and I need to work in a fun environment. I can no longer see myself working in cubical and sit at my desk for a whole day shift. The past two years I found myself traveling more and more and I want to be able to work outside the US. Maybe Spain? What is a major takeaway from your co-op experience? My major takeaway is that communication is key. I mean I learned that through RA training and leadership institute, but in the real-world it’s different. Being the middle-man between the user and our system admins’ has made me realized the communication is important for every situation. Having a close connection with our staff from around the world has made me more patient considering that we are in different time zones with other offices. What made you enter the contest and why did you choose the photo entered? To test my luck hahah! I entered the contest because I am proud to work at EF and for those who know me I’m always traveling, and EF is all about that. 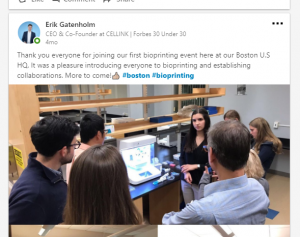 EF was awarded the #1 Work Place to Work in Boston. I choose the photo because EF has been sponsoring the Olympics for over 30 years, dating back to 1988 Summer Olympics. This year EF has been named Official Education Services Sponsor to the PyeongChang 2018 Winter Games. This means that as the education services sponsor, EF created online video, classroom content for Korean teachers, students, and citizens. This year we had someone from the Boston Office to hold the Olympic Torch and represent EF. Holding that torch even just for the picture, was a symbol of all the hard work I have done both in and out of the classroom and help others reach their goals and always to believe that no dream is too big. Anything you’d like to add? Yes! Shout out to Matt Gianelli and Lauren Tyger for always pushing me to become my better self and supporting me through my academic, personal and co-op life. Thank you for sharing your experience with us, Z! Be on the lookout for our next “Share Your Co-op Photo” contest in the coming semesters.